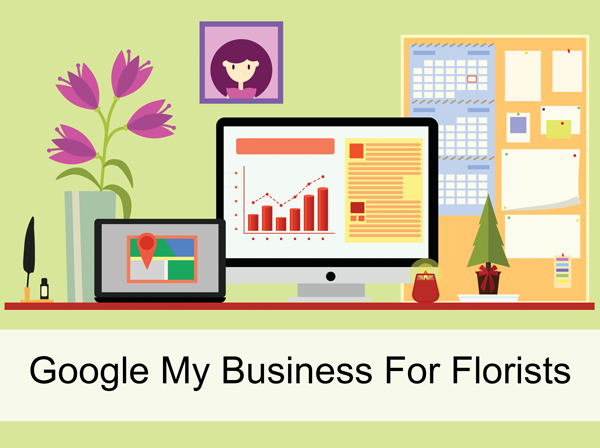 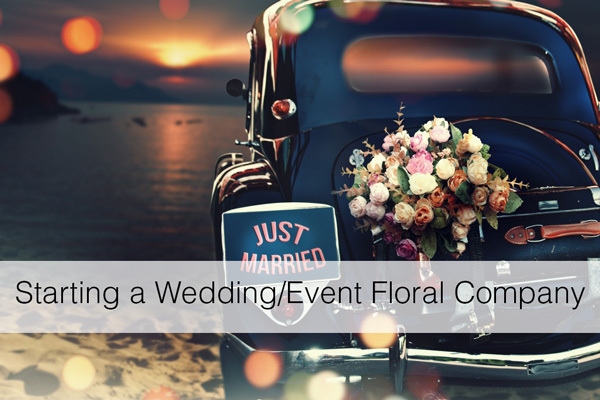 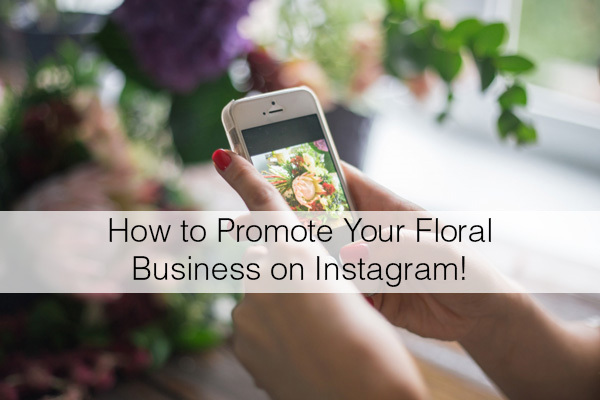 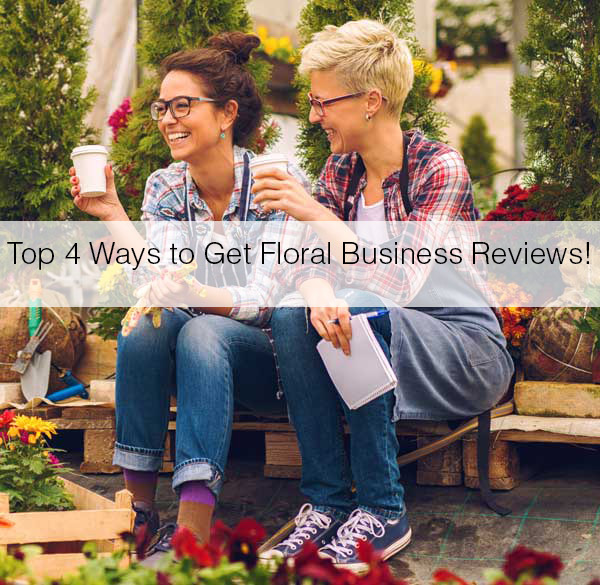 Top 4 Ways to Get Floral Business Reviews! 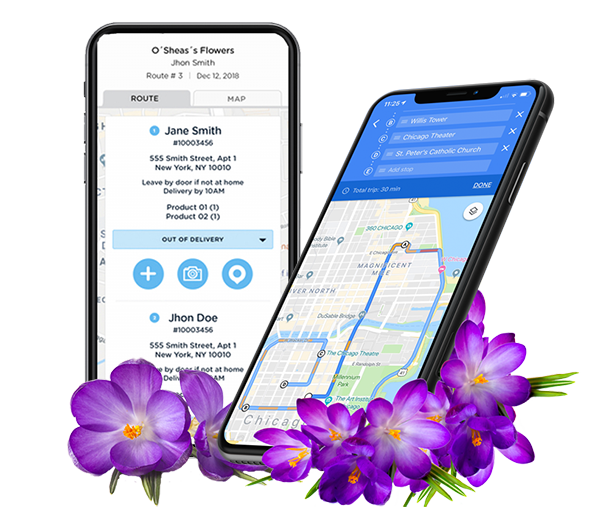 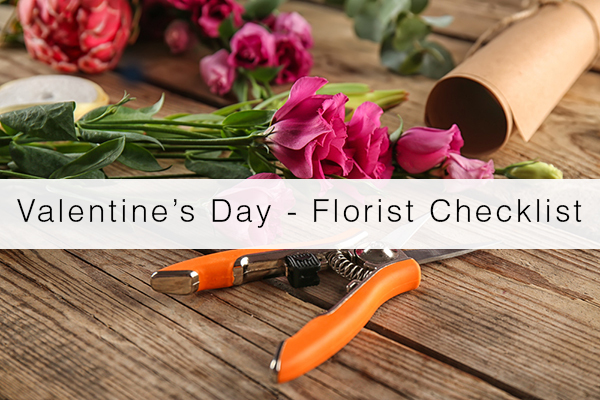 Who Registered Your Floral Domain? 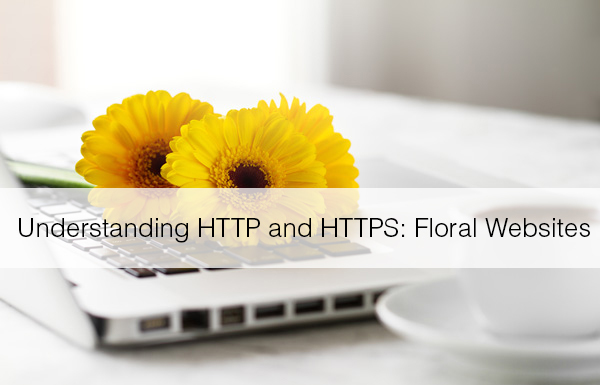 Is Your Floral Website Secure?